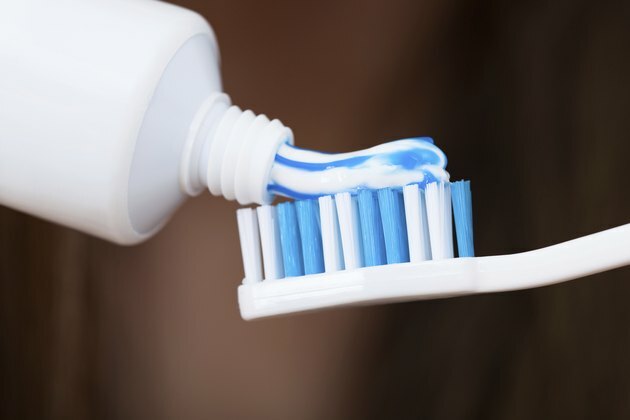 Most consumers purchase toothpaste and other personal hygiene products without even bothering to read the list of ingredients, blindly trusting manufacturers to have the customer’s best interests at heart. It can be a costly mistake. Toothpaste contains many potentially harmful ingredients, including some that can lead to serious long-term health problems.